Cathy’s intro: How to grow your own potatoes. That’s coming up on This Land of Ours. 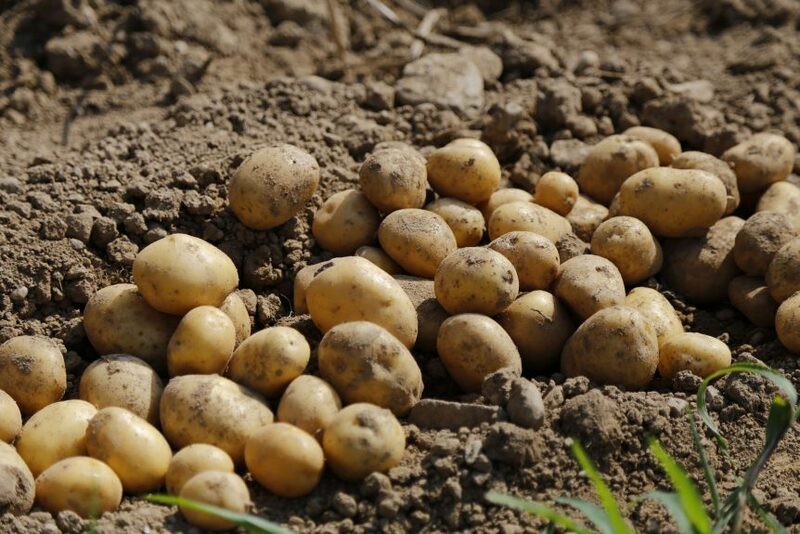 Early season potatoes reach maturity within 75 to 90 days. Some of the most well-known varieties in this category are Yukon Gold or Norland. Late Season, or “main crop” potatoes mature in 120-135 days. Try Carola or Purple Peruvian. Perhaps it is more important for you to choose potato varieties based on what you can do with them. Potatoes can be grown nearly everywhere and in most gardening zones. 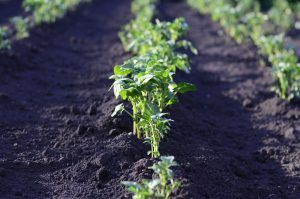 All potato plant varieties may be planted as soon as the ground can be worked in the early spring. Just keep soil temperatures and final frost dates in mind.